Price Reduced 27K! Motivated Seller says Bring an Offer! 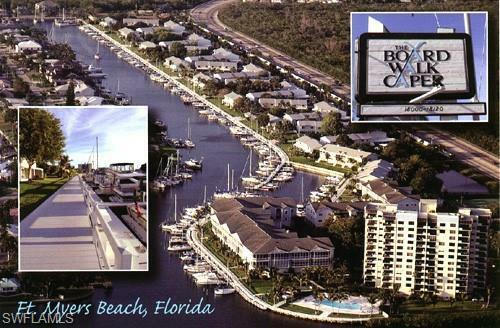 Welcome to Boardwalk Caper, your premier boating community! Only minutes to Fort Myers Beach!! 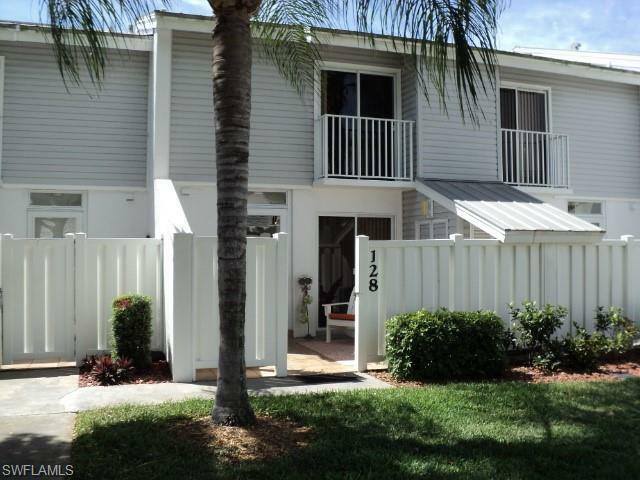 Enjoy the security of a gated community as you relish in the many Florida lifestyle amenities offered by Boardwalk Caper including tennis, basketball, and shuffleboard courts, BBQ picnic areas, three community pools, a hot tub, just over a half mile of boardwalk, and much more! The property itself is beautifully updated and offers modern furnishings throughout, large tile flooring on the lower level, granite counter tops in the kitchen and bathrooms, and stainless-steel kitchen appliances. 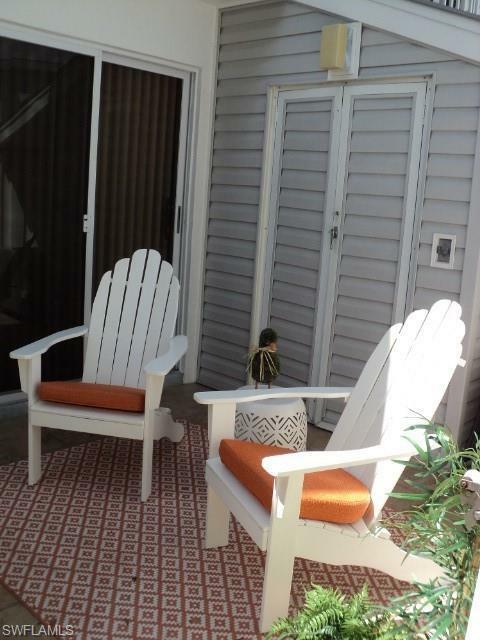 The upper level of this town home offers a large master bedroom with a unique master bathroom boasting both a garden tub and walk-in shower. The second bedroom offers an updated office area with a Murphy bed and a small open-air balcony. 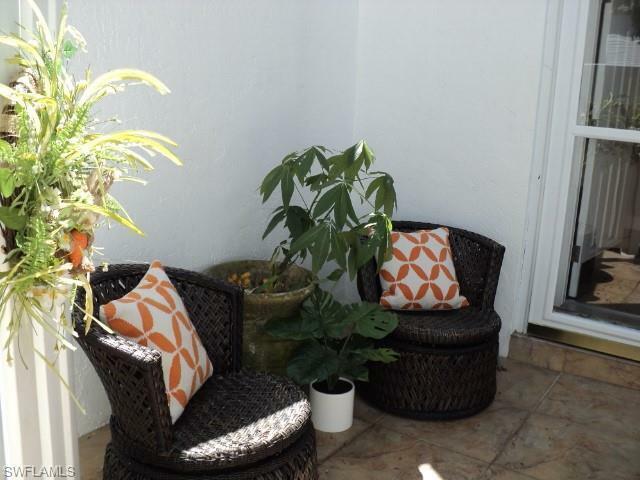 Additionally, the home provides a fenced courtyard in the front and an enclosed lanai on the ground floor offering views of the community pool and the community's well-manicured landscaping in the back. The townhouse also includes a boat slip on a true deep water canal with direct Gulf access! Listing courtesy of Allie Henry of Loffreno Real Estate, Inc..